I know it is relatively hard to find online jobs, if you are not in the US. As most of the remote/online job opportunities are in the US, people from other countries struggle to find legitimate remote jobs. 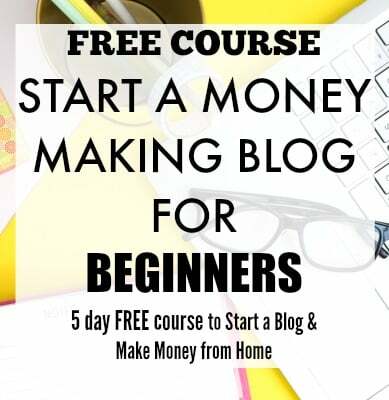 There are some jobs which might be available in other countries, but most of the time they end up as scams, so it is hard to believe that you can find legit online jobs which you can do from anywhere. I am from Australia, and it took me a long time to find a legitimate online job. 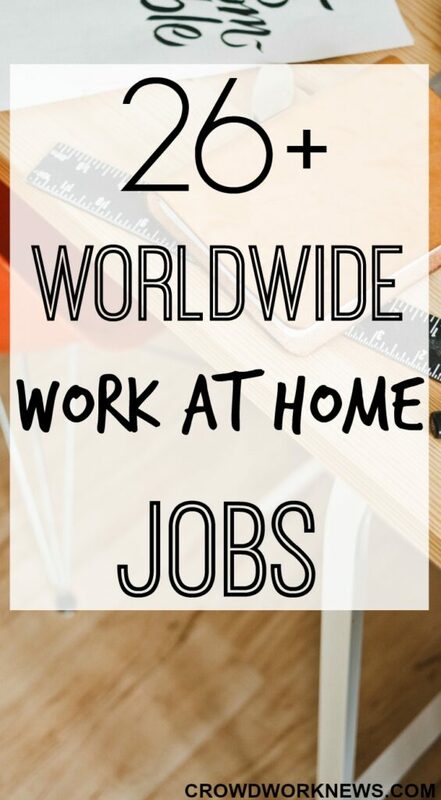 Today, I have a big list of companies which recruit for different work from home roles available worldwide, at least in most of the countries other than the US. This is a big list and I will be updating it as I find more jobs which are location independent. Please do remember, some of them are hiring right now, and some of them are not, so keep checking. Anyone can do this online job if you are good with web browsing. As an evaluator, you will rate a particular web page following some guidelines. The pay is different for different countries for this role. Lionbridge – This company hires in most of the countries, though they are only hiring in around 12 countries apart from the US right now. Appen – You can apply for many evaluation positions like social media evaluator and web search evaluator with this company. iSoftStone – Another company which hires in some countries other than the US. The work is similar to the other search engine evaluator roles. Leapforce – A well known and trusted company in search engine evaluation business for quite some time now. They mostly hire from countries like the UK, Brazil, Spain, India, etc. Transcribing is hearing an audio file and typing out the content. Transcription jobs are quite diversified like legal transcription, medical transcription and general transcription. Transcription is a very in demand remote job. Rev – You can apply for a freelance transcriber with this company. They accept applications from anywhere. As per their website, the average earnings of a transcriber are around $245. To learn more, read our review on Rev here. Scribie – This company accepts transcribers from all over the world. The pay is $5 to $20 per audio hour. There is a wait before you get invited for a test. To learn more, read our Scribie review here. Babbletype – You can apply to be a transcriber with this company mostly with general transcription. They accept applications worldwide. They do ask for some prior experience. Quicktate – This company hires contractors for transcriber positions. You need to pass a test, and they do have a background check. The pay averages around $10 per 15 minutes of an audio hour. If you are looking for scam-free online jobs, then there is no better place than FlexJobs. This is the most authentic job board that lists remote jobs from all over the world. The jobs are thoroughly researched and totally legit. If you are new to Virtual Assisting, then read this detailed post about being a Virtual Assistant. This legit online job is surely on the rise, and there will be many openings in coming years in this field. Worldwide 101 – This company employs VA’s from anywhere in the world. The pay is around $15 to 20 per hour depending on the experience. They have a test and background checks before you get employed. Lifebushido – Another company to start your VA job. They hire global VA’s. The pay is around $10 per hour, and you work for a minimum of 5 hours and maximum of 25 hours per week. Time etc – You can apply for a position with this company for a starting pay of $11 per hour. It is not clear if they do hire in other countries but they allow applicants from the UK. Contemporary VA – This company recruits suitable VA’s from all over the world. The pay is $10 per hour, though they don’t seem to be hiring right now, keep a tab to apply when they do. Moderating forums, chat rooms or social media is good extra income job and can be for anyone. With so many social media platforms coming up, you can see a real demand for this online job. LiveWorld – This company hires community moderators globally, and right now they are hiring. Check it out if you are interested in moderating roles. Modsquad – This company hires ‘Mods’ for moderating chat rooms, forums, etc. The pay might not be that much, but you can choose to work on your choice of projects. ICUC – This company hires moderators around the world as social media content moderators or community managers. Being bilingual can be a big plus. Finding legitimate data entry jobs is hard as they are very fewer companies offering such work. Even if you find such opportunities, the pay can be very less, so do not expect to make much with these online jobs. The Smart Crowd – Small data entry gigs are available with this company. As with many data entry projects, the pay is quite low, but they do invite worldwide applicants. Clickworker – Another company having data entry gigs along with data annotation and data tagging tasks. There is a lot of demand for technical customer service roles in these times. If you are excellent with your technical troubleshooting skills, then you can consider these positions. AUTOMATTIC – I have seen many customer service roles with this company and most of them are location independent. Zapier – Similar to Automattic, Zapier also follows remote work route and most of their customer service roles are spread out all over the world. Online tutoring is the most flexible way to teach and make money. With so many new companies coming up every day for teaching online, the positions for tutoring are becoming available every day. Cambly – You can teach English to learners all around the world through this company. They accept tutors globally. Brainmass – A company where you can be an online teaching assistant to students. You will be helping them with essays and other university study materials. Being a website tester does not take much technical experience except that you should know how to browse around websites. The work is relatively easy and can be done by almost anyone. UserTesting – This website pays $10 per test, and it is open to worldwide testers. ErliBird – You can also test apps along with sites with this company. The pay is around $10 per test and paid into PayPal. Translation is another area where there are good number of jobs available. If you are bilingual or have knowledge of different languages, then translation might be something you should look into. TextMaster – This is a freelance site which offers translation gigs along with many others projects. You will have to register and start applying for the projects. Ask Wonder – You can apply for freelance researcher position with this website. They do accept worldwide applicants, and you have to do a sample research test before getting hired. Scribendi – If you are good with editing or proofreading, you can apply for this position at Scribendi. You can apply from anywhere in the world, and they do require some prior experience in the field. All of these companies offer roles to worldwide applicants, just check them if they are hiring. Humanatic – This is a legitimate company which recruits call reviewers. The job is to listen to calls and sort them out into categories. It is a fun role but not for a consistent income. The pay is up to 0.10 per call, which is very low. These are some of the companies which are open to applicants from many countries around the world. 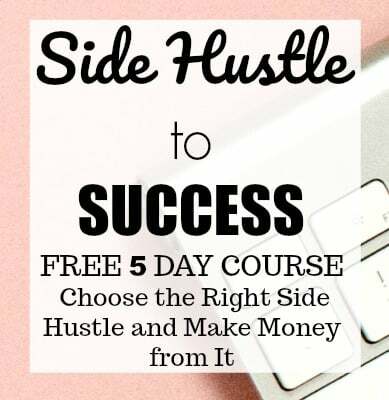 Some of them pay good and some of them are just extra income jobs, so choose the ones which you want to apply for and get hustling. Get your FlexJobs subscription today! You can get the subscription up to 30% off with the promo code AFFILPROMO. For more work-at-home job opportunities, please visit Indeed or our Job Board. Are there any age limits involved with the transcriber field? I’m interested but I worry that I wont qualify due to my age.